The Emerging Player Programme (EPP) got under way in January for those players who were invited to be part of the 2019 cohort. The programme is designed for those players identified as having the necessary aptitude, attitude & athleticism to be potentially future elite cricketers. The programme in Devon focusses on developing players in the following areas, technically, tactically, mentally, physically and in lifestyle skills with the aim of producing a holistic player. 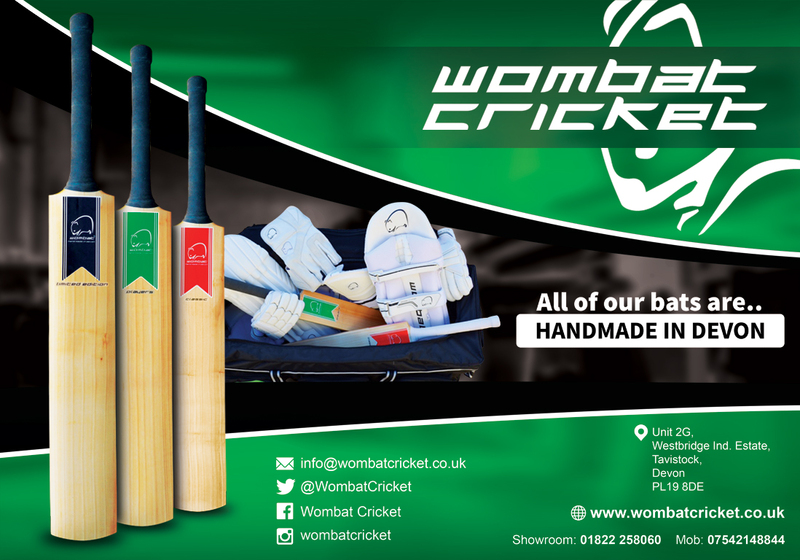 The purpose of the programme is to provide a pathway for the cricketers who have the potential to become members of a 1st Class County Academy or a Regional Development Programme. Players are selected after the summer matches and they follow a programme of 1-2-1 and group coaching designed to give each player the best possible chance of reaching their potential. 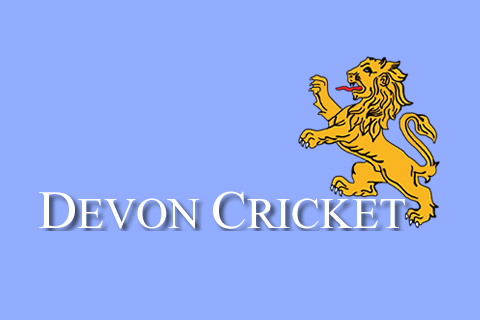 In Devon the players are first considered for selection on the EPP after their U13 season where the players are subject to ongoing appraisal and their place on the programme is continually reviewed. Contact Sandy Allen for further information.